The tie-up of Nokia and Microsoft, left the possibility of android device made up by Nokia, it was a bit of a disappointment for many though Nokia is now rising about the hate. Nokia as a company was the most beloved company by consumers, As the finnish company made great hardware but lacked the potential Software to compete with the Android Ecosystem. Nothing would comes close to Nokia due to their robust hardware durability. Microsoft recently bought Nokia with all its device business which includes "Lumia, Asha and X series". Surprisingly enough all imaging experts were also taken by Microsoft. Also the deal can't let Nokia manufacture a device until 2016, but eventually they can partner with someone else. As they've manufactured Nokia N1, with the silicon valley partner : Foxconn. While at Microsoft, Nokia had launched their last hope X series hoping to get a upperhand in the mobile market, cheering up many that still there's hope. 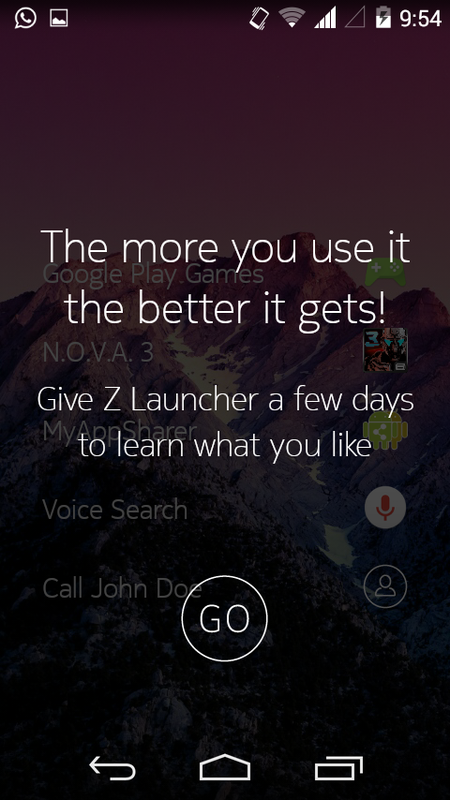 After that they also launched Z launcher beta which was previously accessible via registration, Since the App was in Pre-beta Stages. Then after hitting a great response from the masses around the world, Nokia finally released it in Beta stage on Play store. 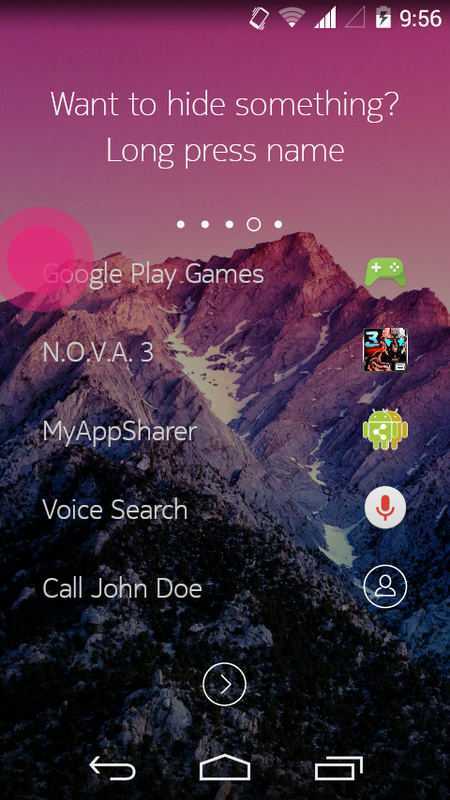 This Launcher at it's initial stage was simple, elegant and easy to use. 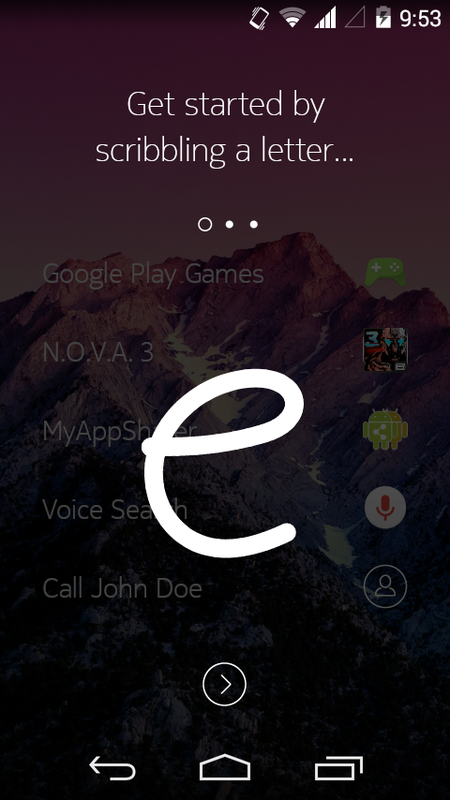 Homescreen is like an open canvas where if you need to launch an app, just scribble its first alphabet and you would get the list of apps starting with the alphabet you were looking for. No need to wander around the app drawer finding the app icon, whereas swiping from right edge takes you back to the screen you where previously. 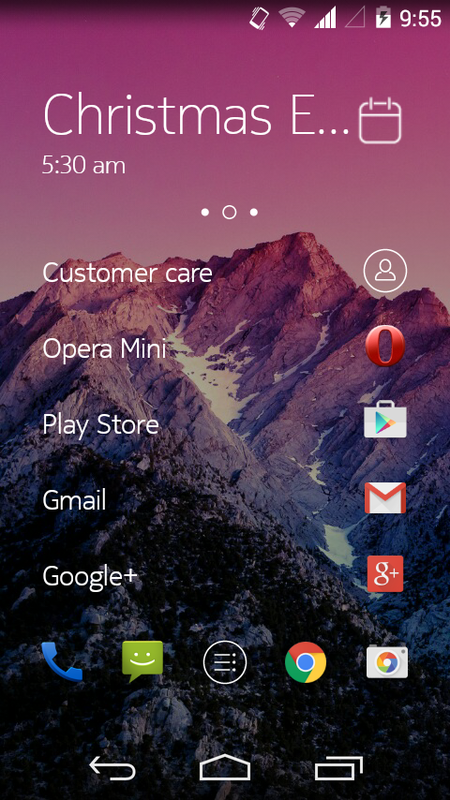 QuickNote: Z launcher comes preloaded on Nokia N1 as the default launcher . 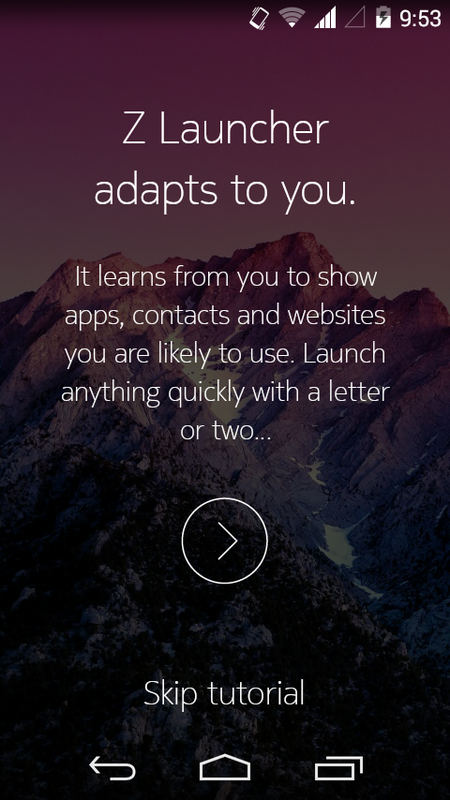 Wickedly Faster – Nokia has made speed improvements from optimizing specific tasks on specific handsets to obscure things like “finger tracking latency” and when you play around with the launcher try switching apps or go back and forth from homescreen to launching an app, You'll basically understand the fluidity. Better Prediction – Without getting too technical…they are bringing more context into their algorithm that give users the best results, besides if you're connected to a Wi-Fi network you'll get suggestions pulled from Google. Refined Scribble – They have improved the recognition and response time. It even runs smoothly on Rooted devices – This was the most requested feature in their forums, as at times the developer leaves app to run properly on some marked handsets leaving others in a dark contrast.